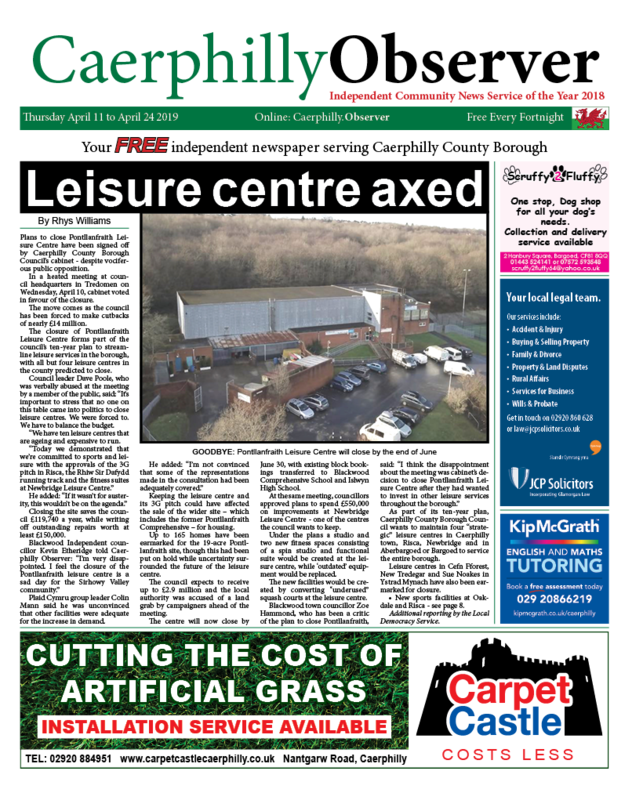 News | Rhys Williams | Published: 15:50, Tuesday March 19th, 2019. An amateur chef from Caerphilly who was eliminated from BBC’S MasterChef has said the experience was best thing he has ever done. Stephen Ford, 49, reached the last 12 of the competition, but was voted off on Thursday, March 14. On Thursday’s show, Stephen cooked at the Ella Canta Mexican restaurant in London, where he prepared corn cakes with vanilla ice cream. Stephen said: “It’s singularly the best thing I’ve ever done, I’d recommend it to anyone who can cook. “You go into the show and every step you want more. I’ve been envious of former contestants reaching this stage of the competition. 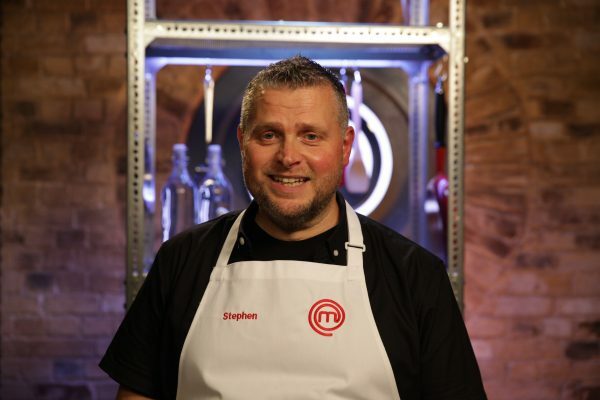 Despite his exit from the show, Stephen will be cheering on the remaining contestants. 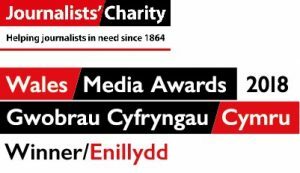 He told Caerphilly Observer: “You work together as a team, you’re elated for each other and friendships are forged. I’m happy with my experience on the show. “I have a lot of highlights, but the duck dish I made in memory of my dad, who was my food inspiration, was the main highlight for me. “The judges’ response was overwhelming because the dish is something close to my heart. Cooking is a lifetime of love and you put it into each dish. 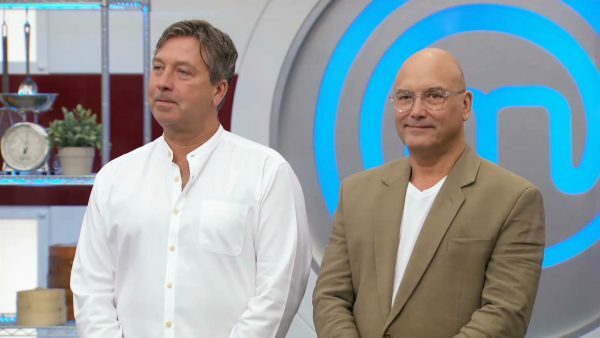 Stephen also enjoyed working with judges Gregg Wallace and John Torode. He added: “I’d love to go on there again if I had the chance. I don’t think there’s any negatives of being on the show.